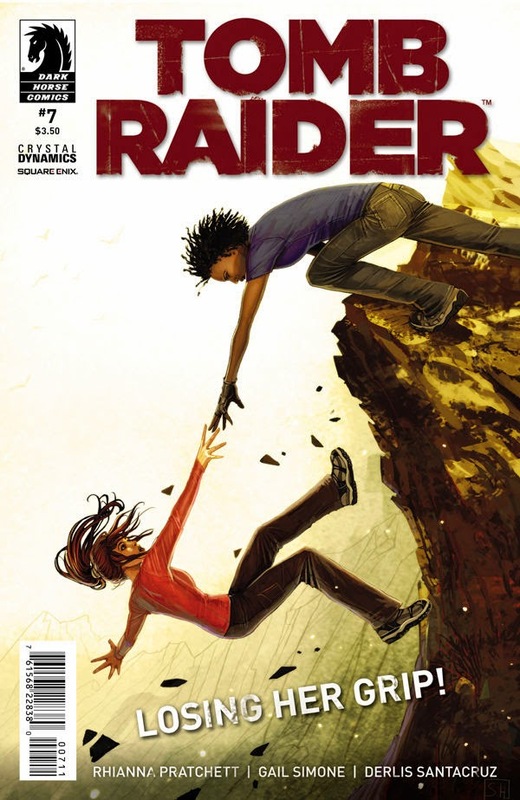 Pick up the 8th issue of the Tomb Raider comic now at your local retailer and DarkHorse. Chernobyl beckons Lara and her friends as they attempt to uncover the truth . . . a truth that could cost them their very lives. As frightening details come to light, they must fight to survive as they’re stalked by a killer! Preview of the 11th cover. The official cover for the upcoming novel has been revealed. 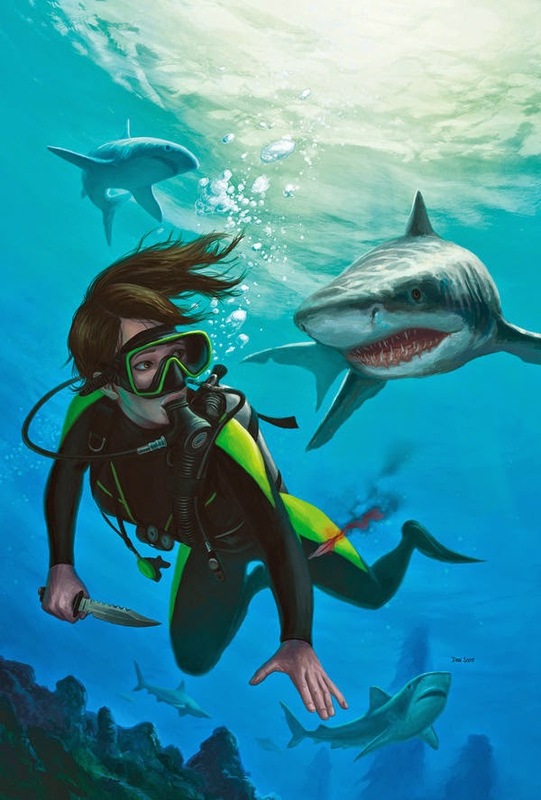 The story details events that take place right after Yamatai and before the comic series. 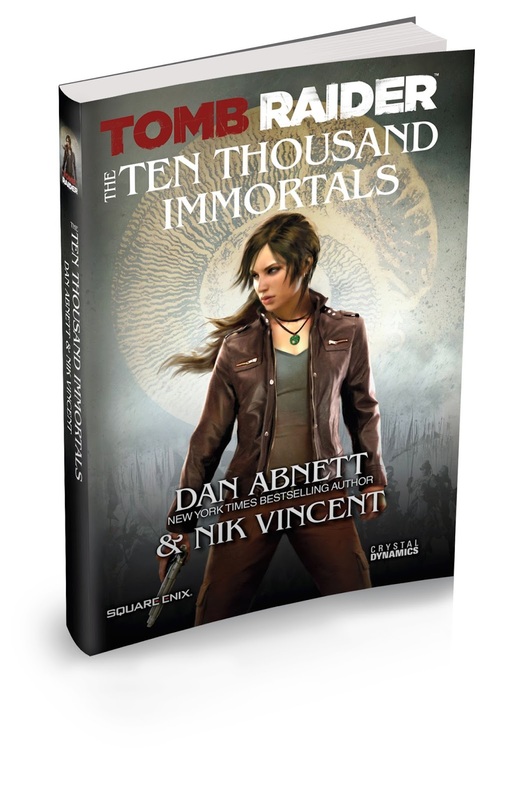 The novel releases October 20, 2014. Read more from the BradyGames website and to pre-order. 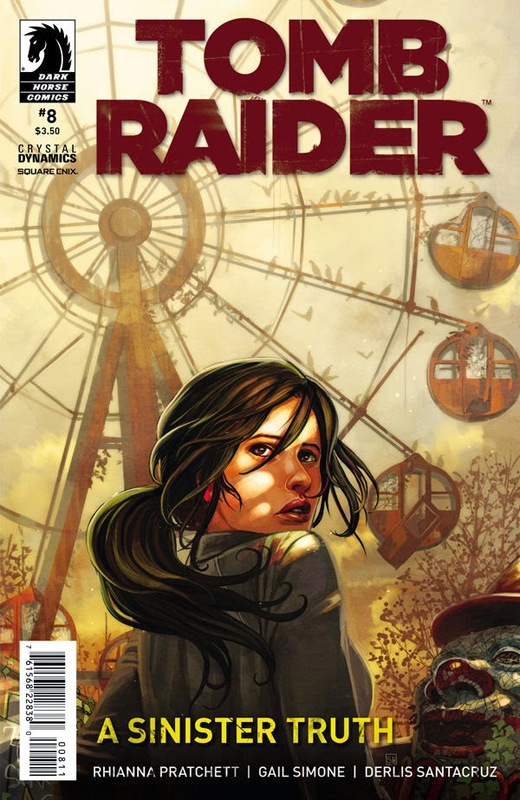 Pick up the latest issue of the Tomb Raider comic at your local retailer and DarkHorse. 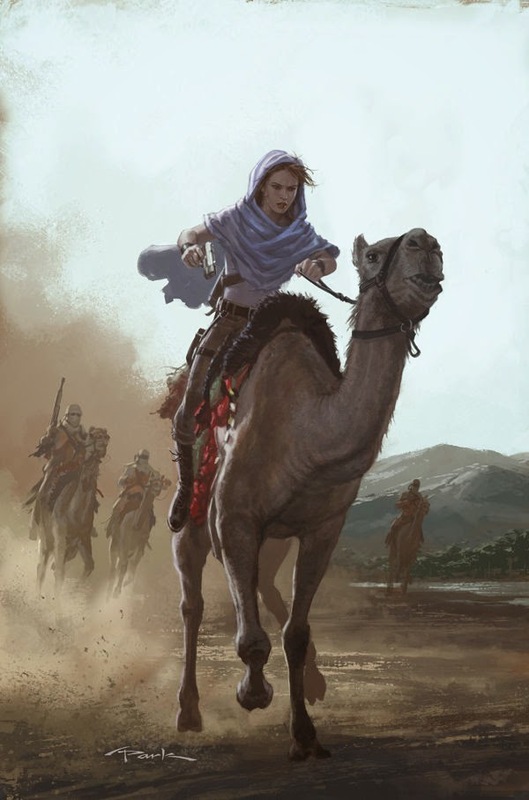 A new story starts here, co-written by Gail Simone and Rhianna Pratchett! 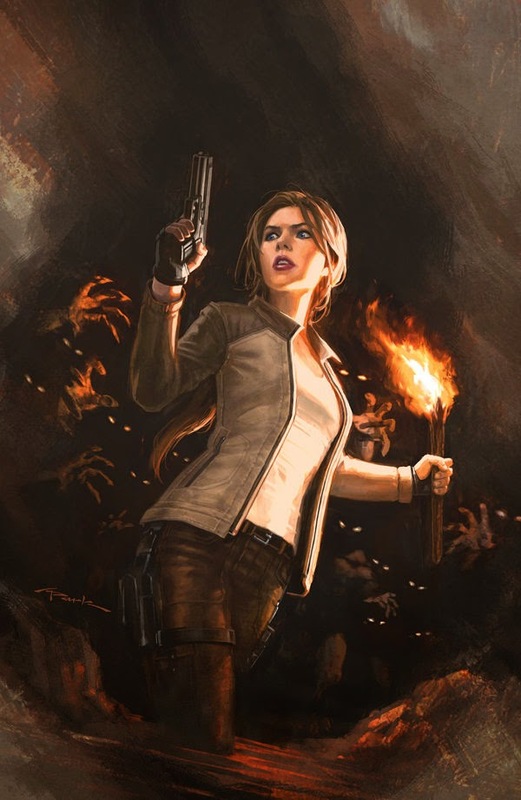 Lara Croft attempts to honor the past but is dragged into a dangerous new journey. 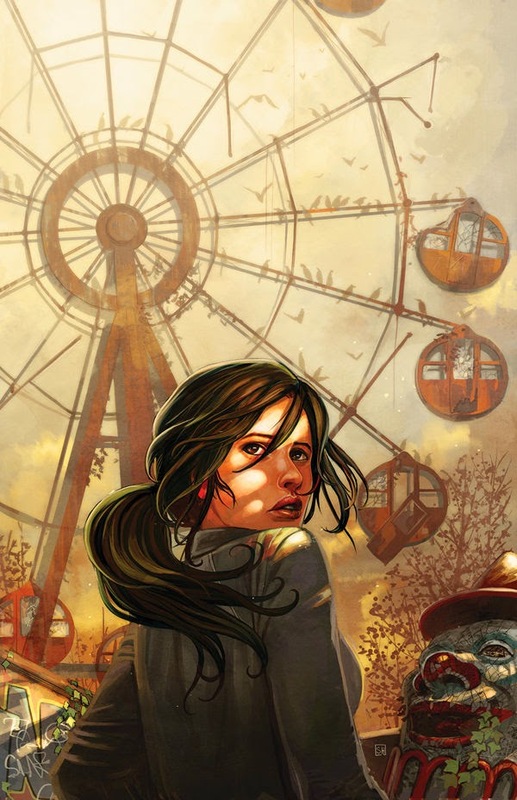 A creepy amusement park and a mysterious woman with a personal connection to the terrifying events of Yamatai Island throw Lara’s world into peril once again! The preview covers for #8, #9 & #10 can be seen below.